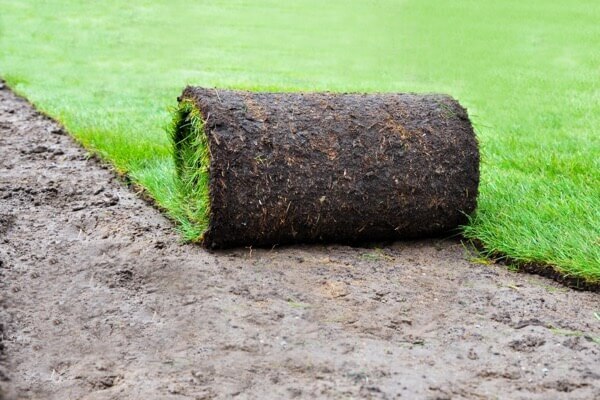 Looking for Affordable Lawn Care and Landscaping in Macomb or St. Clair County? 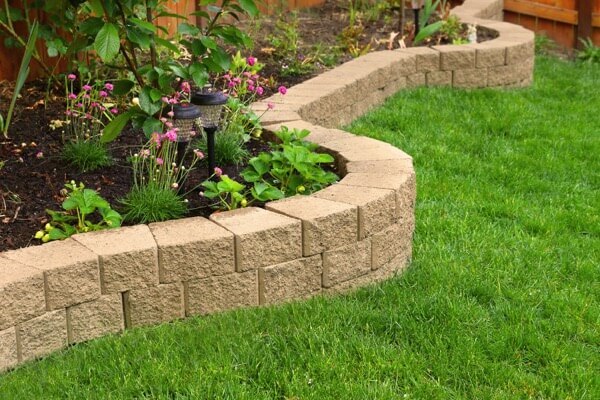 MichiGreen has been serving customers just like you as a full-service landscaping company. 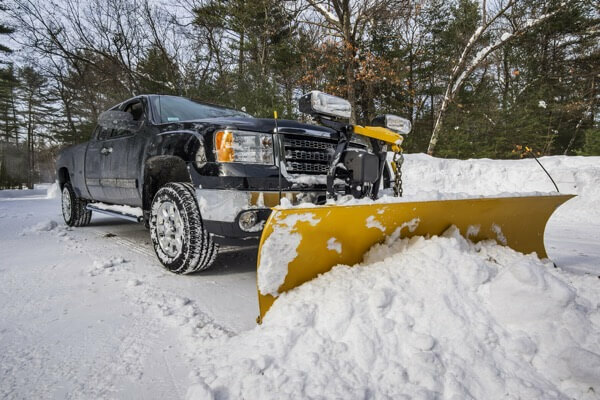 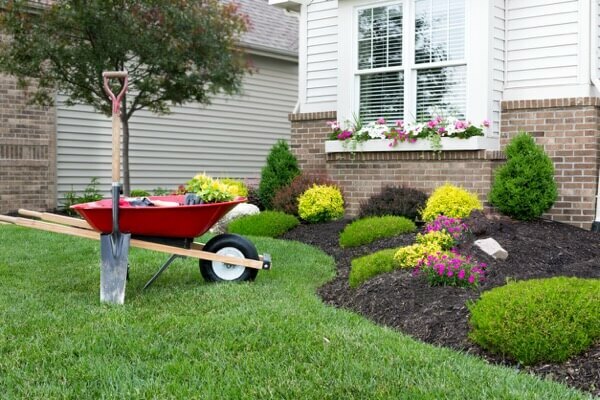 From lawn service to fertilizing to landscape maintenance to snow plowing – you can rely on us for all your landscaping needs. 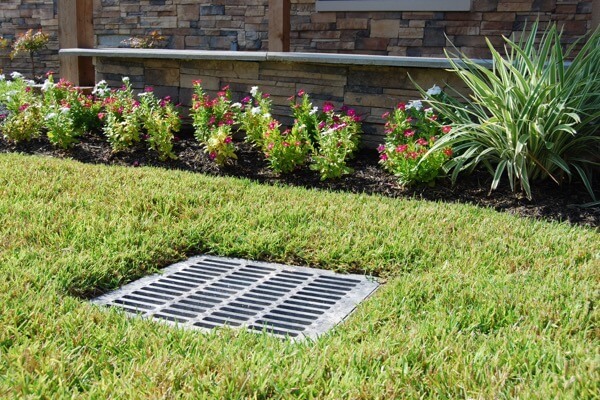 With state of the art equipment, our landscaping professionals can spruce up your yard or garden and give your home that extra curb appeal you’ve been looking for. 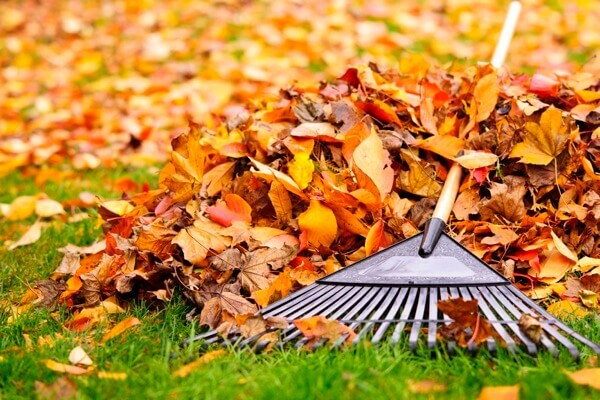 Don’t waste your valuable time and energy on your lawn; you have more important things to do. 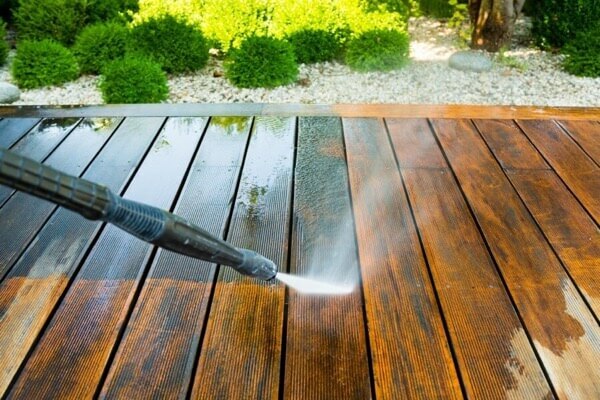 Let our professional team manage all of your landscape and lawn care needs. 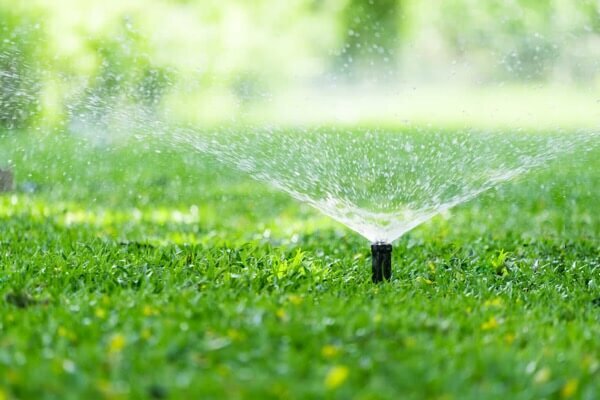 Since 2015, MichiGreen Landscape has provided affordable lawn care services for both residential and commercial properties throughout the area. 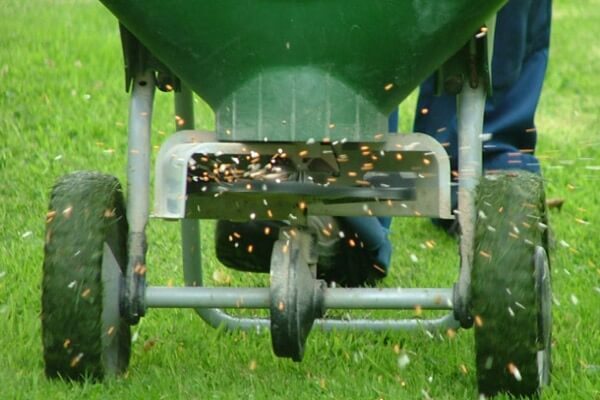 Our professional approach to lawn care through Reliable Maintenance, Affordable Prices, and Flexible Services is what separates our team from the large companies. 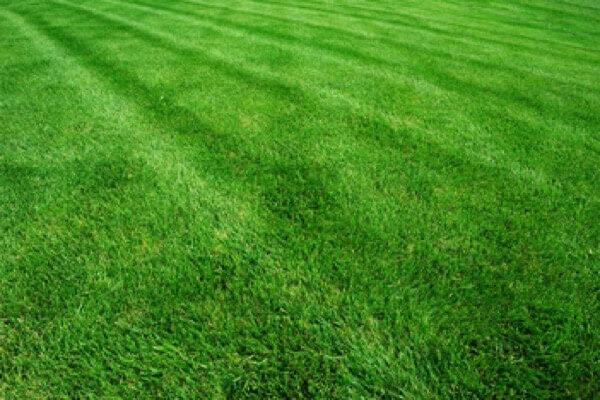 Our scheduled lawn care service enables your grass to looks its best at all times. 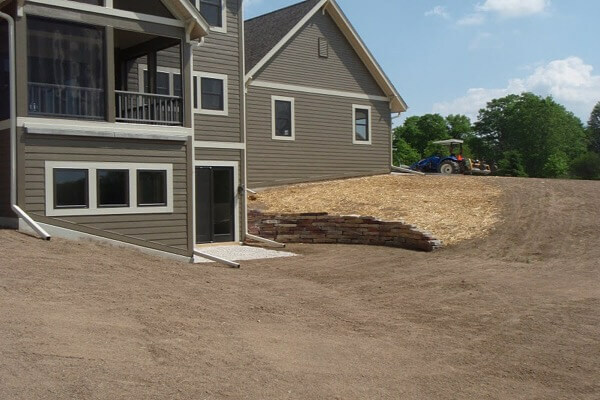 We are proficient with both residential and commercial landscaping services so whether you own a home or business, get in touch with us today for all of your lawn care needs. 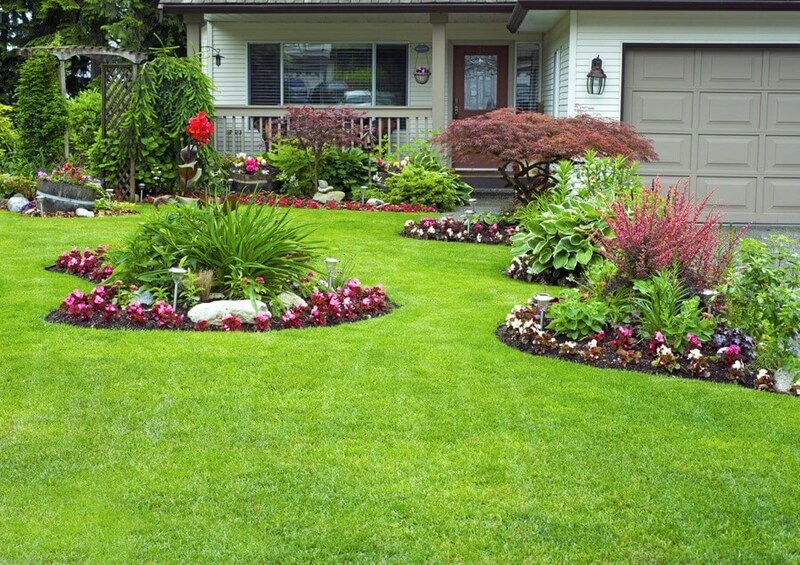 Looking for a reliable Landscaping Company in your neighborhood? 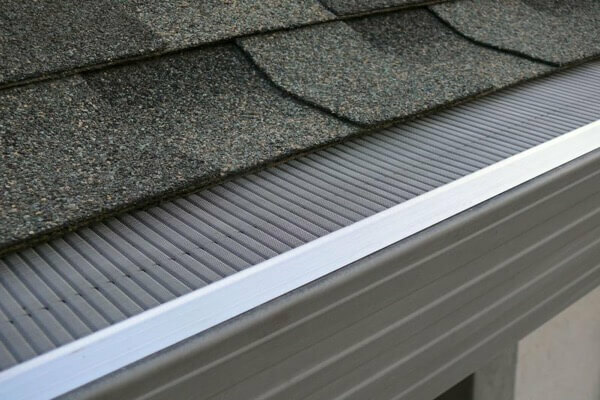 Contact us for a Free Estimate!